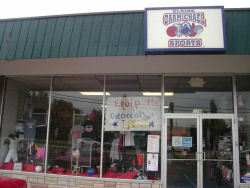 Blaine Carmichael Sports has a history of being associated with many successful salespeople and businesses. We treasure the relationships we have been able to build with others through the years and believe that relationships, and even friendships, are what have allowed our business to grow into what it is today. 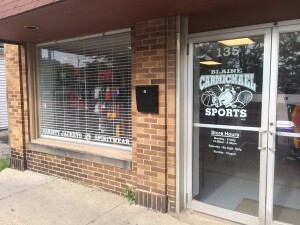 Current owners Keith Snoddy and Sean Carmichael have a well known history of being outstanding athletes not only on the local high school level, but also on the collegiate level. This experience coupled with both of their successful coaching backgrounds gives the store a wealth of knowledge to draw from. All employees of Carmichael’s use this knowledge to provide the best service possible for all of our clients! 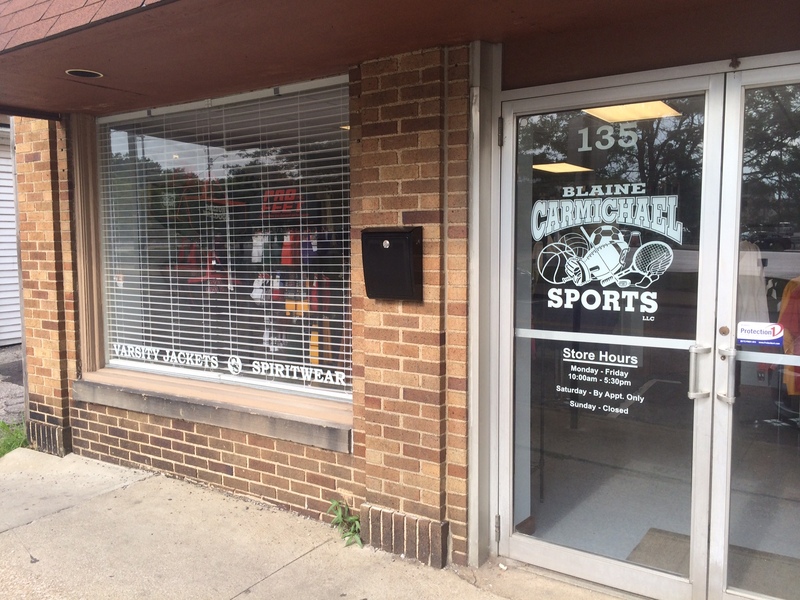 The store has been located at 326 W. high St. in Orrville since 2004, but is now moving to Wooster and will be located at 135 N. Bever st. (right beside Hero House) ! We are very appreciative of all the business and relationships we made while in Orrville and hope those continue! But we are also very excited about all the new opportunities provided by being located in the County Seat of Wooster! © 2014 by Carmichael Sports	/ Proudly powered by WordPress	/ Theme: thebox by design news.